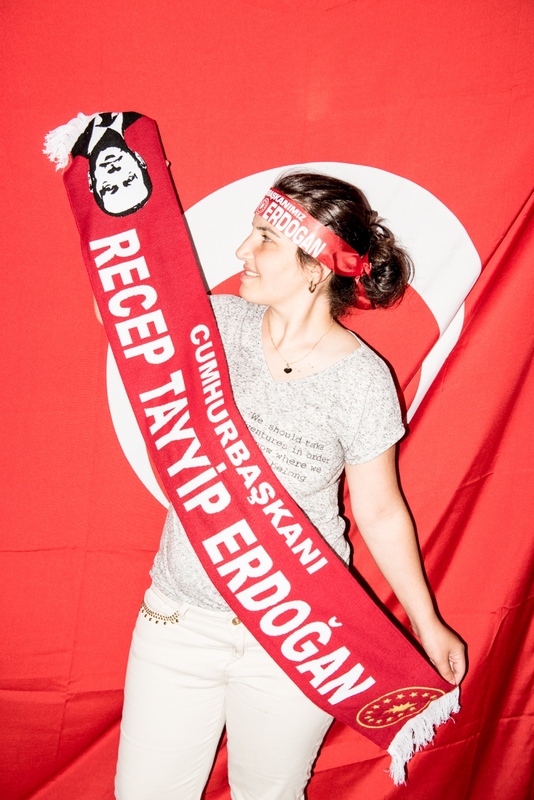 Charlotte Schmitz | how much do you love erdogan? 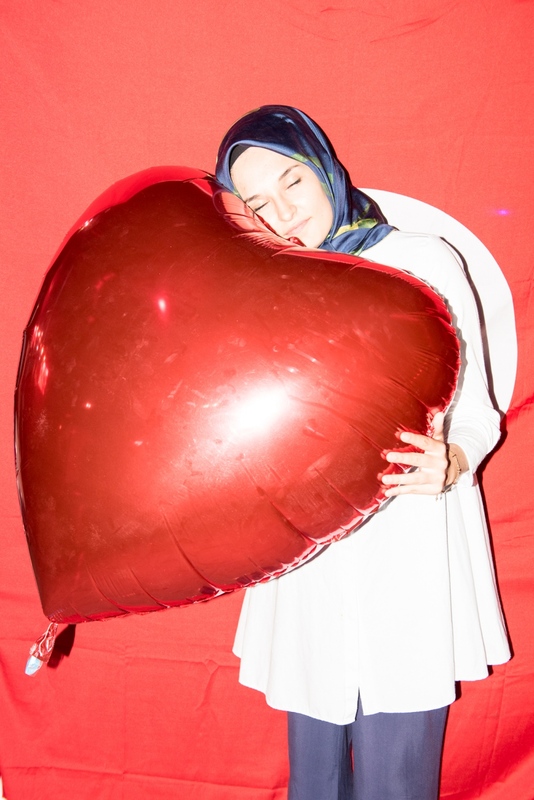 how much do you love erdogan? 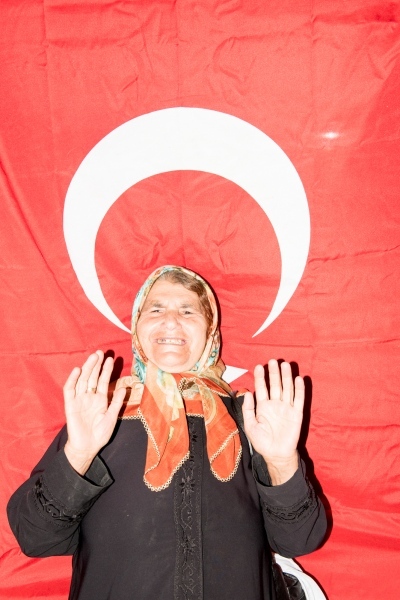 After the failed attempted coup in Turkey on July 15 2016, ten thousands of people were celebrating every day on the Taksim Square. Since Gezi-Park protests in 2013, nobody was allowed to demonstrate on the square, even the smallest group of people were faced with water cannons and tear gas. A place historically important for leftish groups. 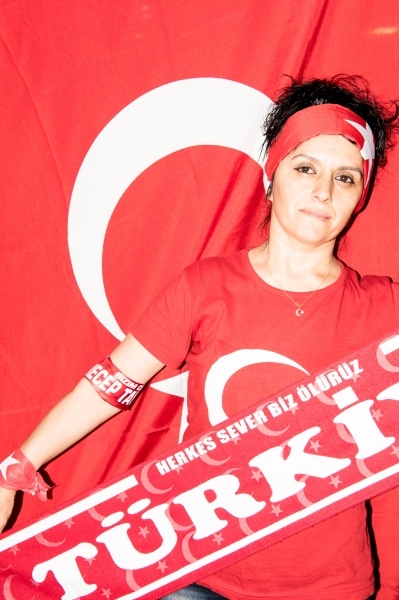 According to Turkish news, around 100 million flags were sold in Turkey during this period. AKP supporters were celebrating the victory of democracy. 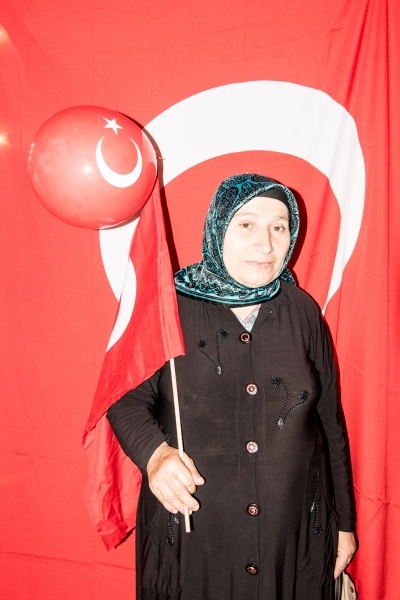 Among them people from the ultra nationalistic party MHP. Everyone agreed: Erdoğan saved the country. When asking them, until when they would gather on the square, they answered, until the country would be safe again. 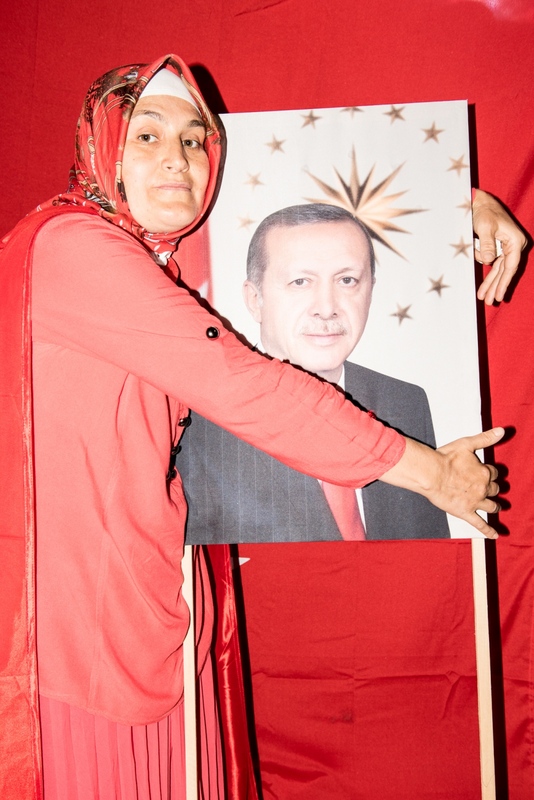 I asked women, if they can show how much they love Erdoğan. 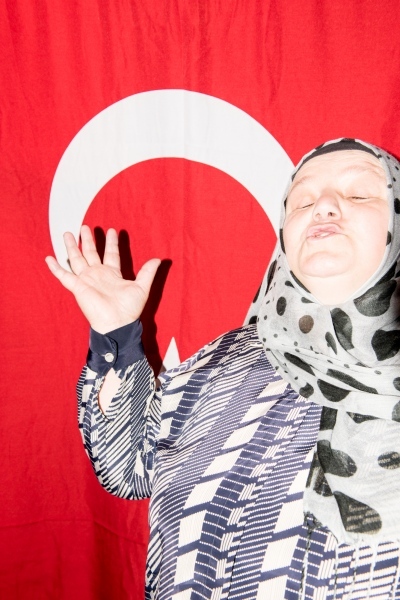 Many of them have never been on the Taksim Square before.